When you're looking for dependable plumbing services, turn to reputable plumbers with more than nine years of experience in the profession. Based in Burntwood, Staffordshire, DJR Plumbing & Heating provides a wide range of services, from leak repairs to comprehensive water system restorations. Hot and cold water systems alike are deftly installed and repaired by our skilled plumbers. In addition, we're capable of fitting and maintaining unvented water systems and drainage. 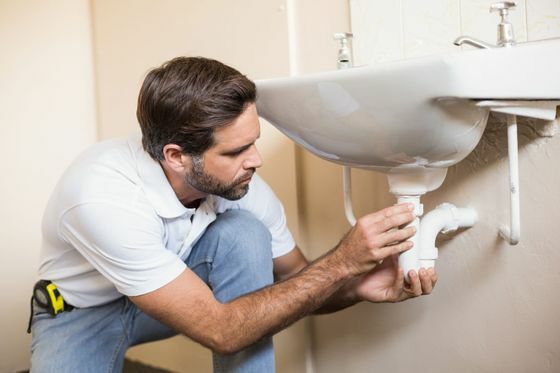 Whether you need us to install an exterior tap or configure the entire plumbing system of a new building, our friendly team of experts is on hand to help. In addition, we're able to install and maintain heating systems. When you get in touch with our approachable company, we arrange to visit your premises to perform a thorough inspection. For large-scale jobs, we'll offer a free quotation once our assessment is complete. For smaller jobs, it's possible for us to offer a quotation swiftly via telephone. An exhaustive number of repair services are also available. With no limit to the repairs we're able to offer, we fix problems ranging from burst pipes to leaking taps. Striving to reach your property as soon as possible, our practised plumbers work at an hourly rate. Services offered outside of our regular service hours are subject to a call-out charge. Both domestic and commercial customers rely on the capable plumbing installations and repairs we have to offer. That's because our qualified, fully insured team is committed to helping customers. Honest and professional, we'll adapt our services to meet your budget whenever possible. Contact us today, in Burntwood, Staffordshire, to organise our reputable plumbing services. These include a comprehensive leak repair option.